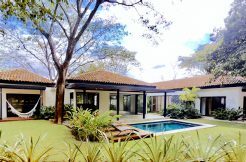 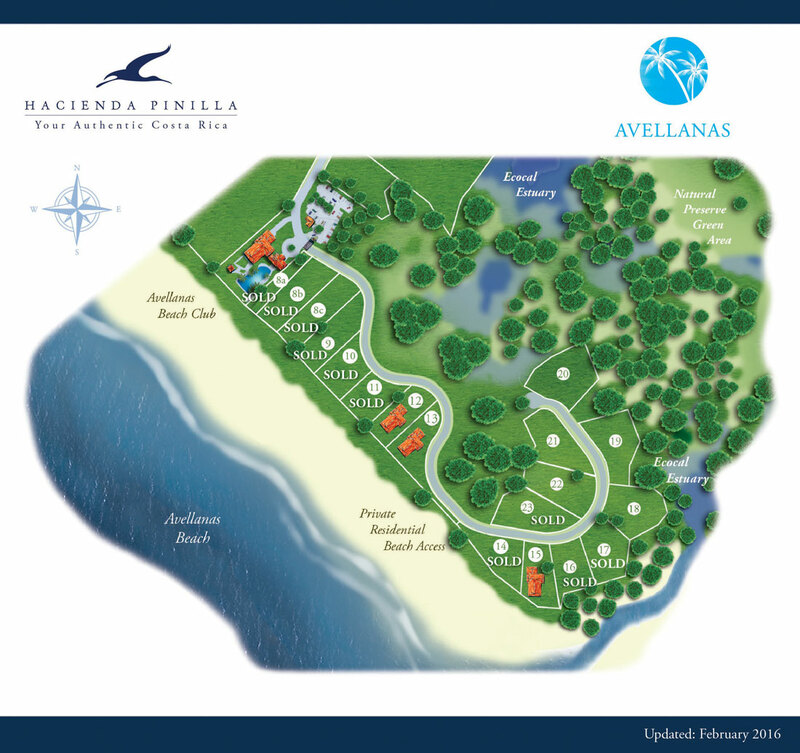 As one of Hacienda Pinilla’s most exclusive locations, the Avellanas residential community is located directly on one of the most beautiful beaches in Costa Rica, Playa Avellanas. 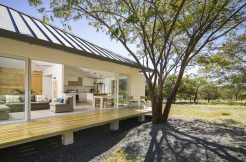 Discover beachfront homesites for building your dream home in Guanacaste’s premiere beach and golf resort and enjoy the closest location to the Hacienda Pinilla Beach Club. 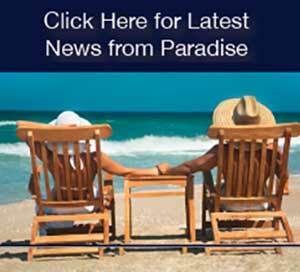 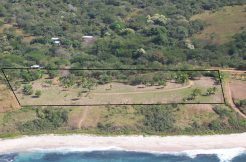 The lots at Avellanas are rarely available, fee-simple beachfront homesites from the 50-meter high tide line, and are some of the most highly coveted beach properties in Costa Rica and the entire world.